So before I went away I looked on other sites to find out what I should take away with me travelling. Since I have completed my 8 month experience, I have now done my own list. 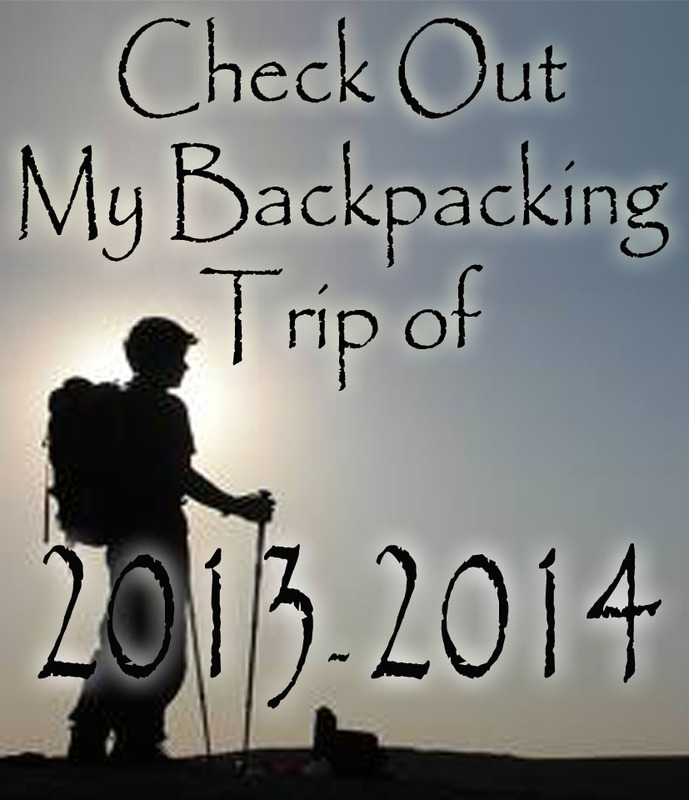 Here is all the useful stuff I learnt to take / not to take whilst away [read here].